I had a great session last weekend! 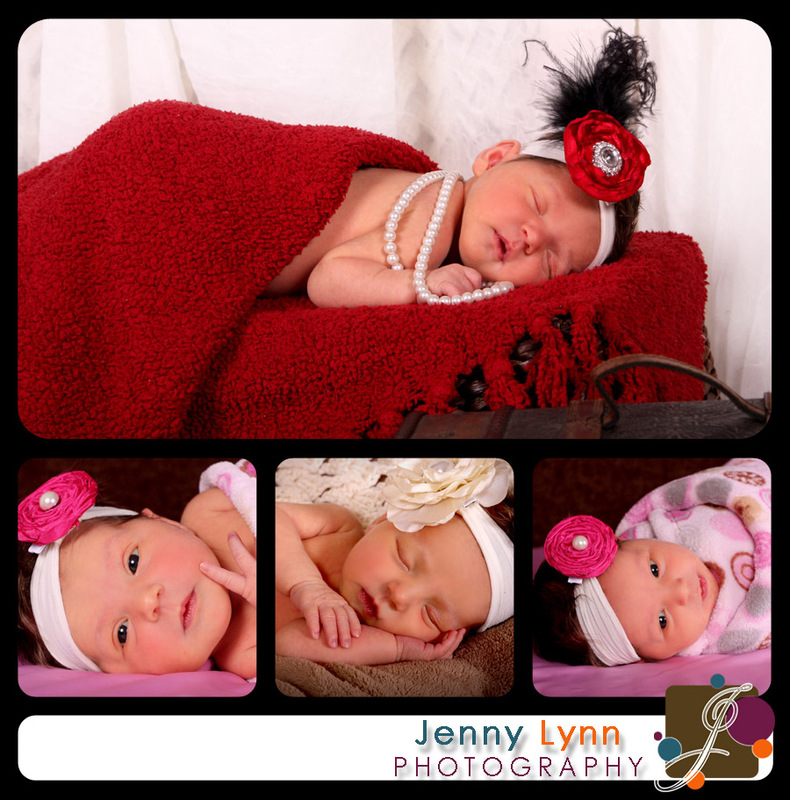 My very very good friend had a beautiful baby girl and she asked me to do her newborn photographs. It was such a fun night. I really had a rough day, so a little photo therapy was just what the doctor ordered that night. It was great to just chat and hand out while working on the session. NOT TO MENTION that her baby is gorgeous. She couldn't have been more mellow and perfect. Thank you for a great evening guys! It was such a pleasure for you to share your little bundle with me for a bit!